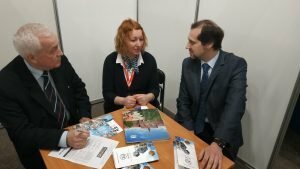 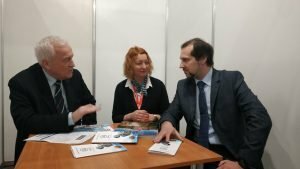 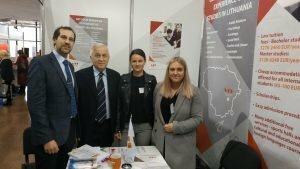 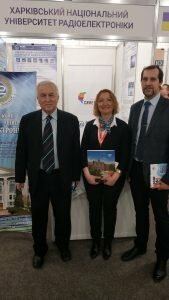 During the work of the International Educational Exhibitions, which took place in Kiev on April 12-13, “Education and career – 2019” and “Education abroad”, the staff of the Kharkiv National University of Radio Electronics held a number of meetings with representatives of foreign institutions of higher education. In particular, with the delegates from the Polytechnic University of Gdansk (Poland) and the Mykolas Romeris University (Lithuania). During the working meeting they discussed the development of cooperation with the foreign colleagues.